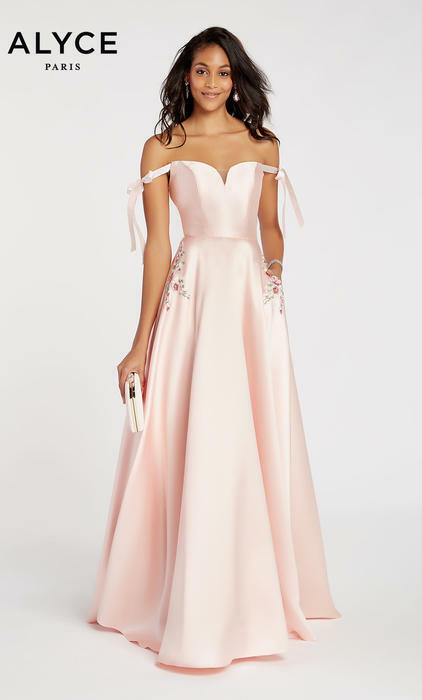 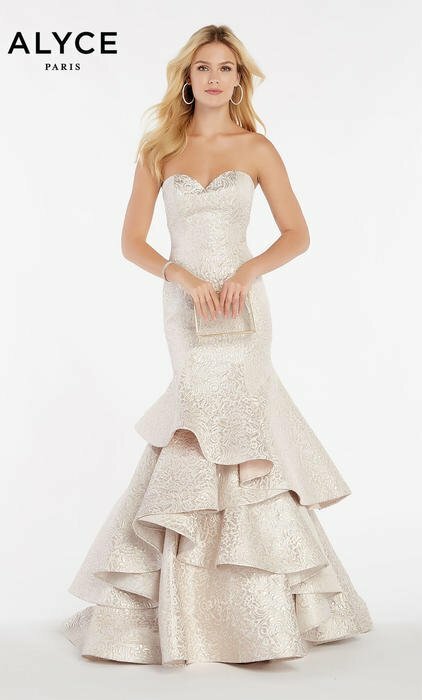 Alyce has won dozens of industry awards and is nationally recognized for its "Distinguished Excellence," in prom, bridal and special occasion gowns. 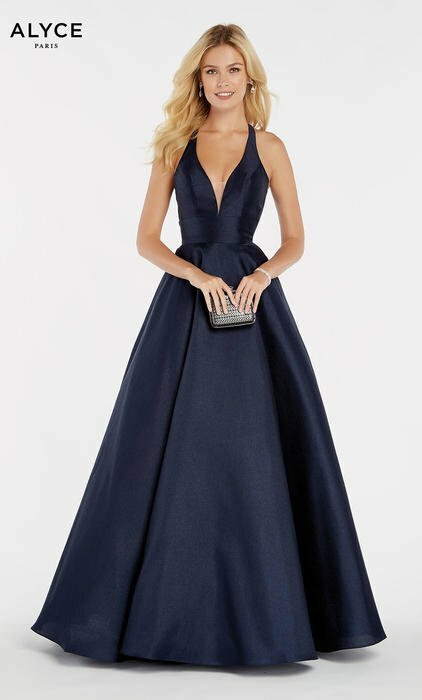 The French heritage is evident in the Alyce standard for beauty, and trend-setting styling and tailoring. 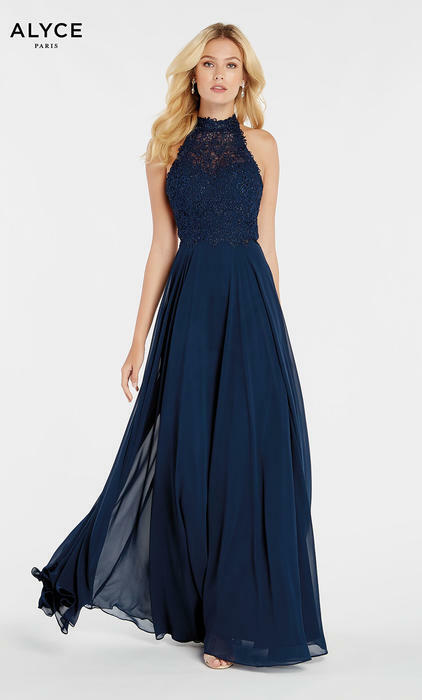 All Alyce Prom gowns and dresses are available in sizes 0 through 20; additionally, most styles are also available in sizes 22 through 32.